The company said transparency, among other functionalities, can help reduce the amount of time it takes for a city to approve development. 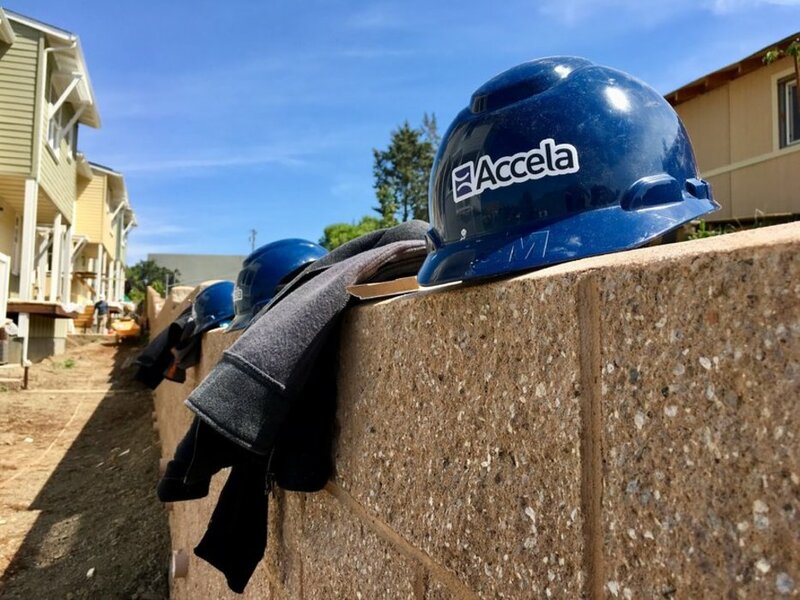 The two new products — Accela Civic Application for Planning, and Accela Civic Application for Building — are the newest additions to the company’s Civic Applications suite. That suite has featured local government solutions for some topical issues like short-term rentals and the regulation of cannabis. According to Jung, Accela's executive chairman, the company has seen customers save time by using the applications. The cloud-based solutions can be quickly deployed within local governments, he said, and once they’re up and running they can lead to much faster approvals for developers. A big part of the reason the apps can reduce the length of the process, Jung said, is the transparency they create. They lay out the steps in the review and approval process, and give everyone involved, including the applicant, a clear view into what has happened and what still needs to happen. Dr. Peter Pirnejad, Napa's assistant city manager, said those are important pieces for local government workers to have. During his five-plus years working at the city of Palo Alto, Pirnejad worked extensively with Accela and helped build applications on the platform, including for planning and building work.